L & L began as a small trucking and snow removal company by Louis A. Barretto, Jr. who has had a love for trucks and equipment all his life. 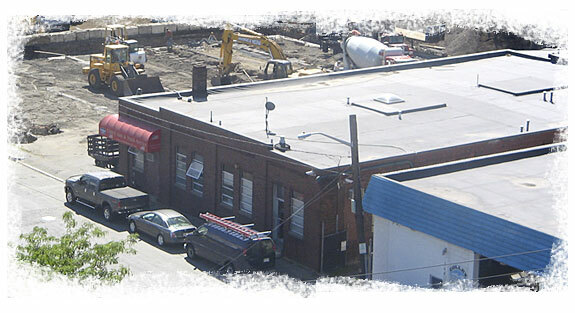 In 1992 L & L started in a small building and adjacent lot at 11 Canal Street with one small six wheel dump truck and a skid steer loader. It has since grown into a company with over 45 pieces of equipment ranging from one ton dump trucks to 18 wheel dump trailers including sleeper trucks for long hauling. We also have mini excavators, 5 cubic yard loaders and everything in between. In 2008, L&L Services built a 10,000 square foot building on the property at Canal Street. As part of our expansion, our facility now has a Massachusetts State Inspection Station, is a Registered Emission Repair Shop for both Diesel and Non-Diesel vehicles. As always, we continue to be Front End & Diesel Specialists and the top choice for Fleet Maintenance. We hope that you will call or visit us for all your fleet maintenance, factory scheduled maintenance and general repairs including front end repairs, alignments, transmissions and clutches for all your commercial trucks and tractor-trailers. In addition, we now make hydraulic lines on site.